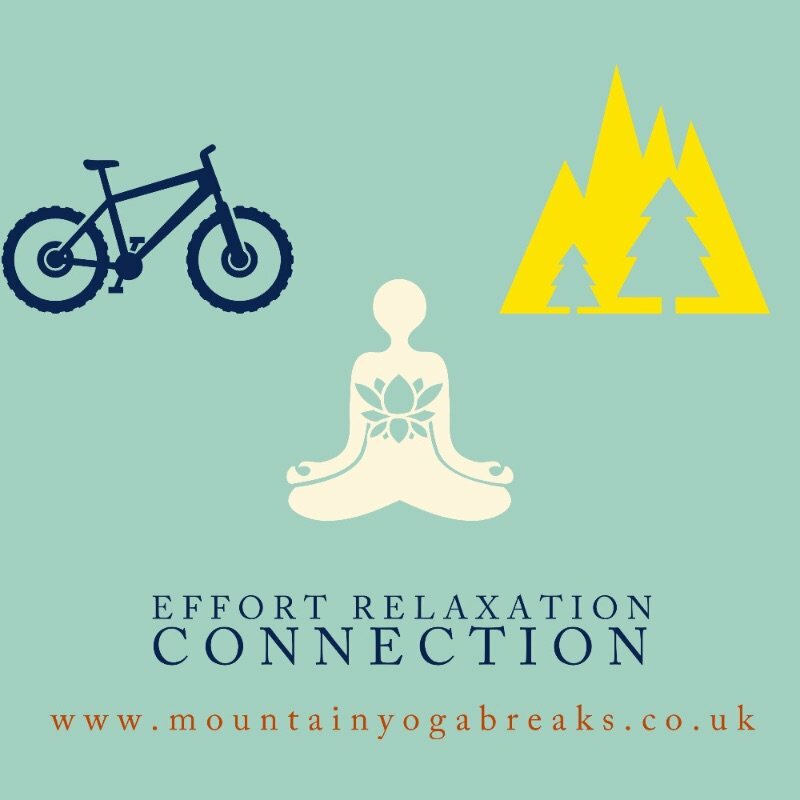 Here at Mountain Yoga Breaks we are always looking for and creating new adventures both on and off the yoga mat. 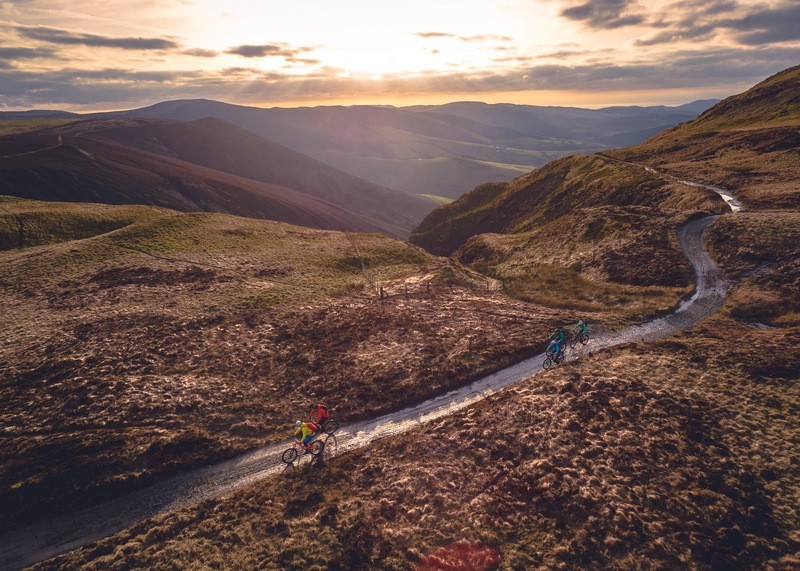 We are fond of the wild places where nobody really goes and happen to think that Mid-Wales is a pretty awesome place to play. We create our events and breaks to reflect our ethos which is one of inclusivity, creating connection, encouraging positive self worth and most importantly finding space in a frantic world. 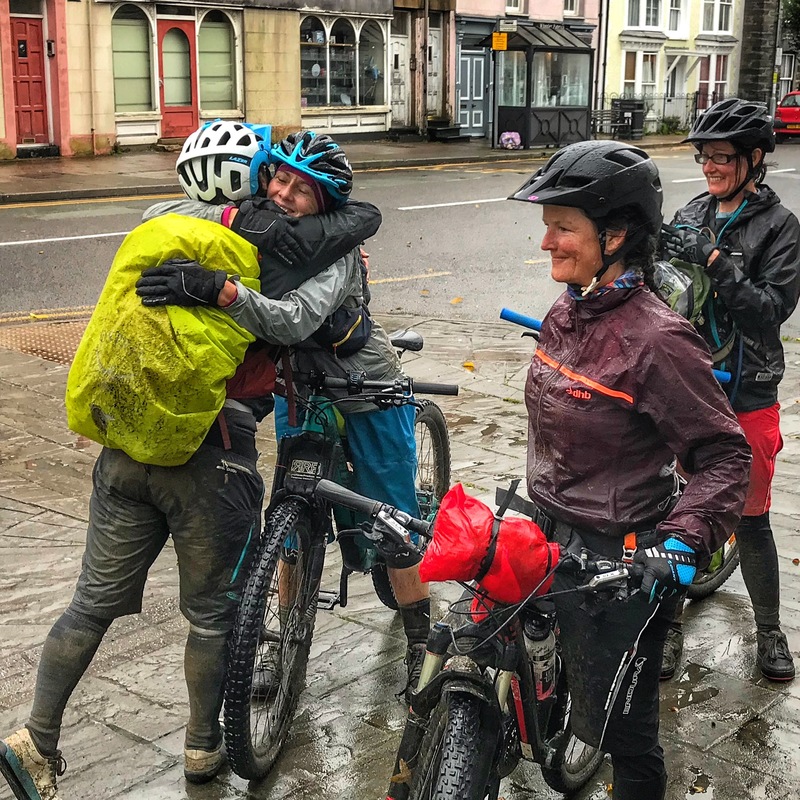 We love introducing new people to the simple joy of being out on the hills so don’t worry if you are just starting off as we will be there to give you plenty of support and encouragment along the way. 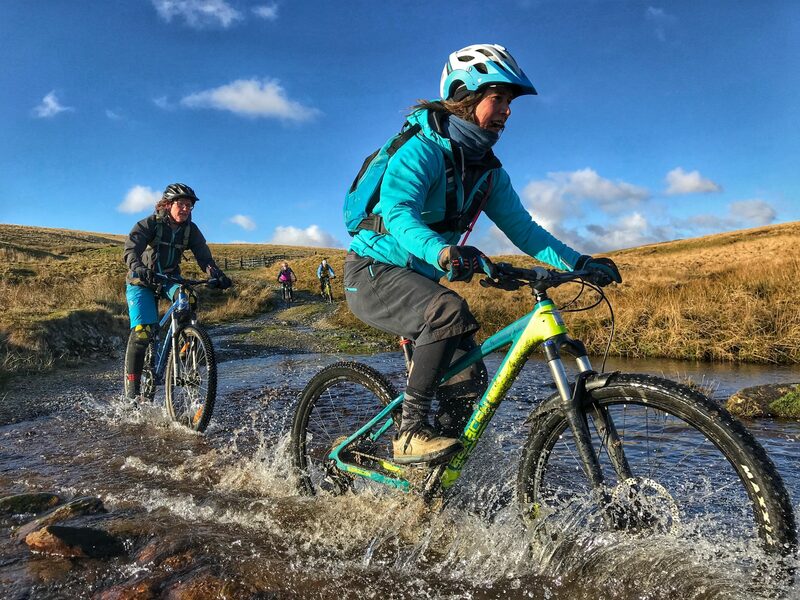 Our aim is to ignite a new self confidence and excitement about getting out there and enjoying life. 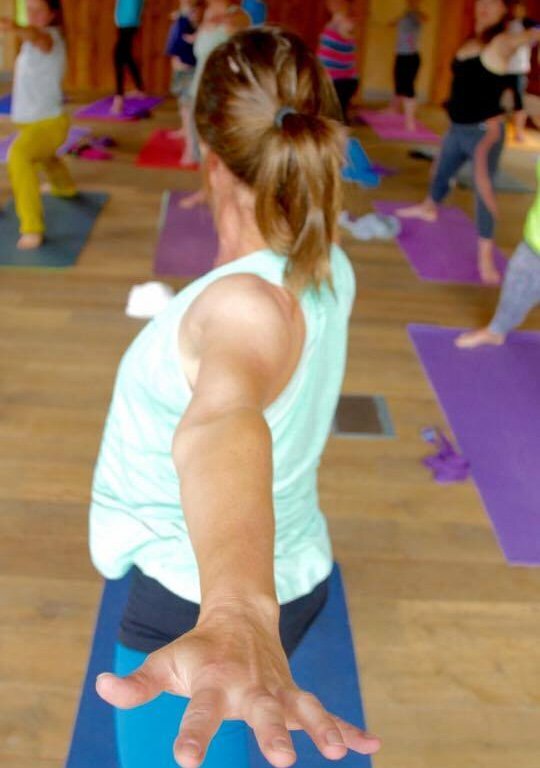 The balance to this is the quiet space you also create on your yoga mat. So if you are looking for a more life affirming weekend away than your average spa weekend or city break then we might have just what you need. 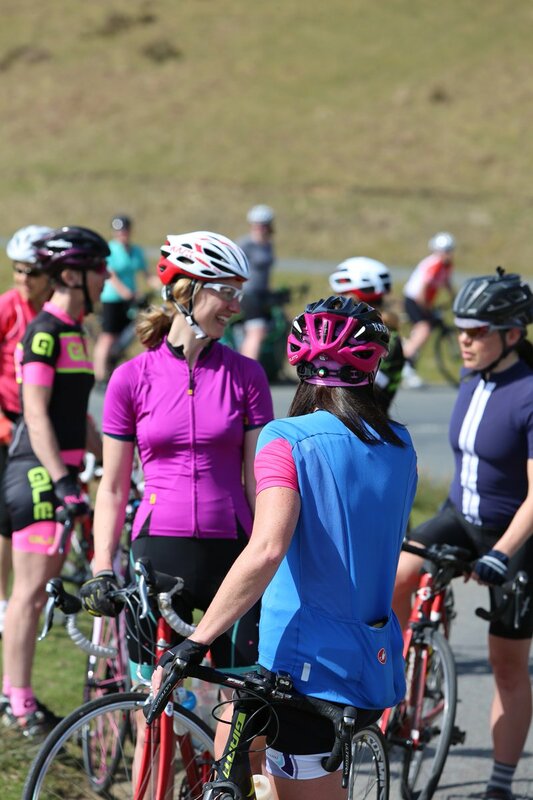 If you are thinking of signing up to our June road cycling and yoga weekend here's a taste of what you have in store and this was just day one! We also have an extra special route for June which we will be announcing very soon...watch this space. A brief snapshot of today which included sunshine, quiet country lanes, plenty of hills, paddling in the river, ice cream and savasana....perfect we think! What a great way to start our women’s road cycling weekend. 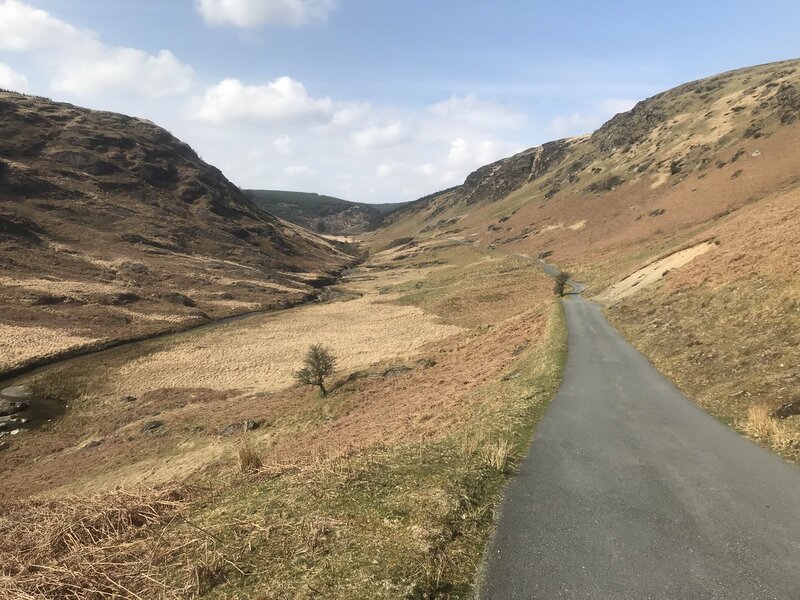 With fabulous sunshine and a superb route taking in the Elan valley reservoirs as well as the upper Wye valley, we all thoroughly deserved double helpings of supper after that! 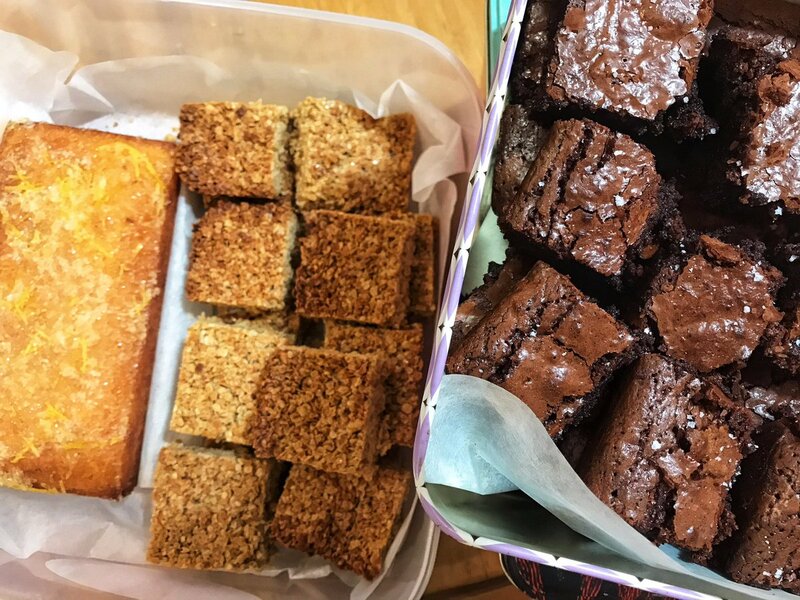 The Gluten-free Dairy-Free treats for our road cycling yoga wkend taste way too good, will have to hide them! "You’re off to great places! Today is your day! Your mountain is waiting, So get on your way!" 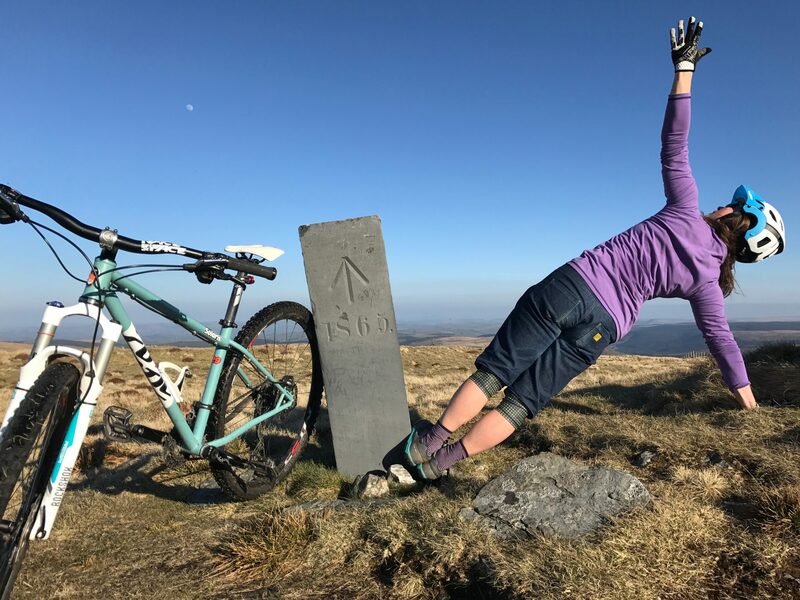 Yoga offers some specific benefits for road and mountain bikers. Not just stretching. Thank you for getting in touch, we love to hear from you! This form collects your name and email so that we can respond to your message. Please note that we don’t share your information with anyone else.